As a small organic farmer, I got a kick out of of an article advertising ‘Farming Camp’ for little ones. We used to go to church camp, soccer camp, scout camps, even fat camps, but farm camps? Too funny! Yet the reality is that most children have no idea what a potato plant looks like—even if they grew up in Idaho. In fact, we have all lost our connection to how our food is made and this ignorance can quickly lead to the spread of misinformation if the wrong people start guiding the public towards personal agendas. The end result of this is a public that fears what it shouldn’t. 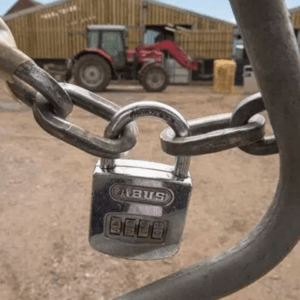 In the last 10 years, this process has been playing in the food industry as activists cry out that our food and farming is tainted and dangerous. For many years, as a grower, I resisted the organic movement because I believed it to be self-serving and not really representative of what consumers thought it was—mainly the belief it is is safer and pesticide free. 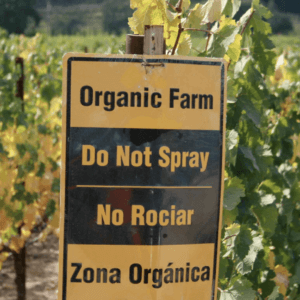 As a purist, I believed that organic allowed too much of ‘Big AG’ to dictate what it should be, which watered down the criteria—a criteria set by lawmakers and lobbyists. But that was then. I eventually switched, and after farming organically for 15 years, I have a new respect and more understanding of how conventional agriculture and organic are eerily very similar. 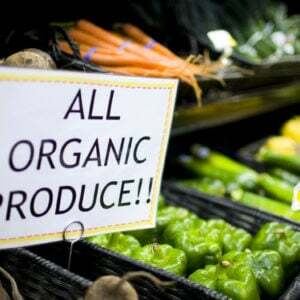 Bt is an organic pesticide derived from a natural bacterial toxin that organic farmers often scary on their crops.. It is used in conventional farming too: Bt corn and cotton are GMOs with the gene for that bacterial toxin inserted into the seeds. Humans do not have the receptors for it, so it has no effect on people if consumed, and worm damage on crops is limited in the presence of Bt. It’s very effective and that’s why both types of farmers use it. Despite Bt’s use by virtually all farmers, many activists would have you believe that the organic way of keeping worms off the corn is much better because it is supposedly more natural. What’s natural?Most commercial organic growers commonly use broad spectrum pyrethrins (an insecticide derived from a flower), which kills everything it touches—ladybugs, praying mantis, even gasp, bumble bees! And yet it is far less effective than many synthetic pesticides, needing to be re-applied more frequently, and it has the potential for air, water and soil contamination. It’s also strangely, very expensive, perhaps because it is certified organic. Knowing the similarities of conventional and organic farming, my puritan organic side sometimes struggles with supporting the organic ideals, versus the actual science based facts that indicate just because something is natural, that doesn’t mean it is better or safer. Often new synthetic technology can be more targeted, more sustainable and coincidentally, safer than the natural alternatives. 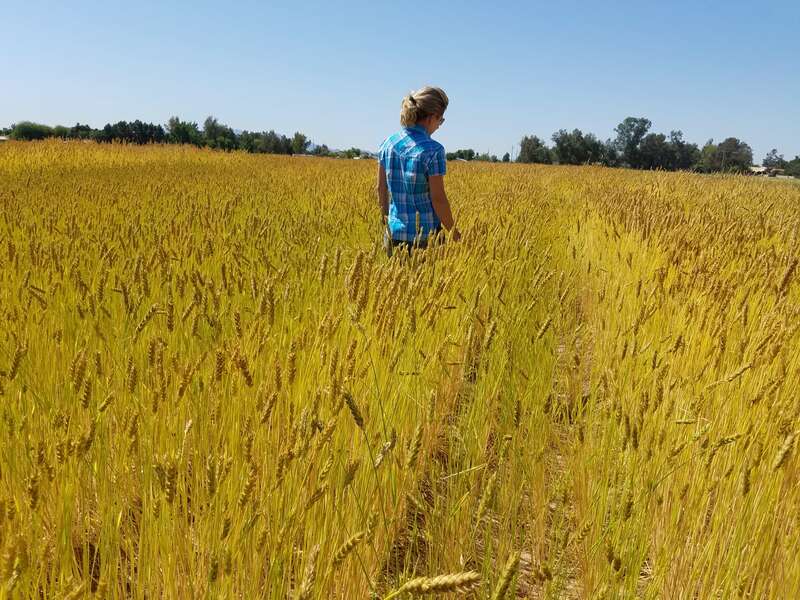 Having a clearer understanding of the science, including the differences between how organic producers and conventional producers will solve a problem, brings a different perspective to the organic vs. GMO debate. Remember, I am an organic grower. I do not use GMOs or synthetic chemicals, but I truly believe that in certain settings it would be a serious benefit to agriculture to be able to consider all our tools when deciding how to do the least harm to our land. Because, all growers, organic or conventional are stewards of the future and know that by treating their land properly, the return would be greater than before. In reality, understanding the science and rejecting the rhetoric will bring more of us to a place where we can all see the similarities rather than focusing on the differences that a marketing. And maybe, we can even learn to respect each other enough to hear the other side’s story and use what each side has to offer in a way that will benefit and protect our treasures for many years to come. So get those kids out there digging in the dirt at the farm camps, and let’s see if we can create a future that does the least harm while growing the best food in the world. Knowledge is power, and with it, we can all work together for the common goal instead of being pawns for a self justifying industry. 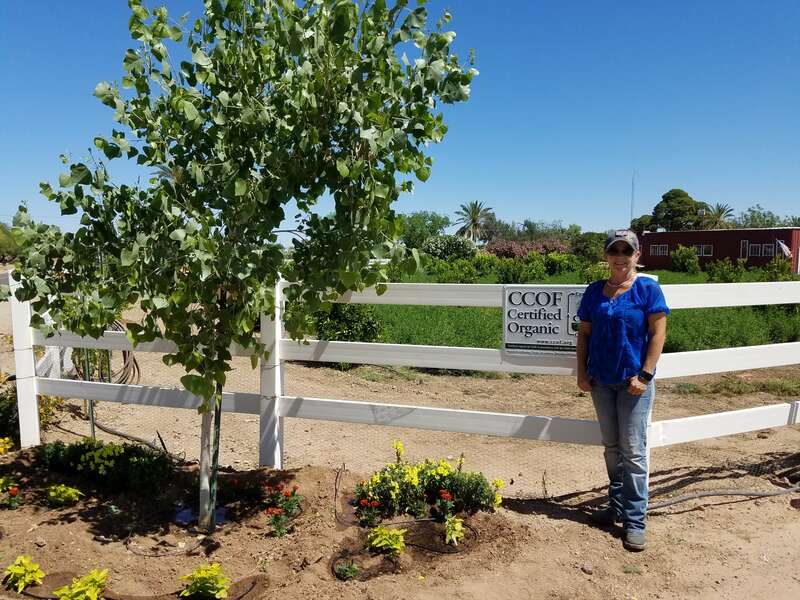 Janna Anderson is the owner of Pinnacle Farms, a certified organic orchard and vegetable operation on 25 acres in Phoenix, Arizona and 22 acres sustainably managed. She also grows seed for heritage grains, beans, corn and onions for their unique desert adaptability. 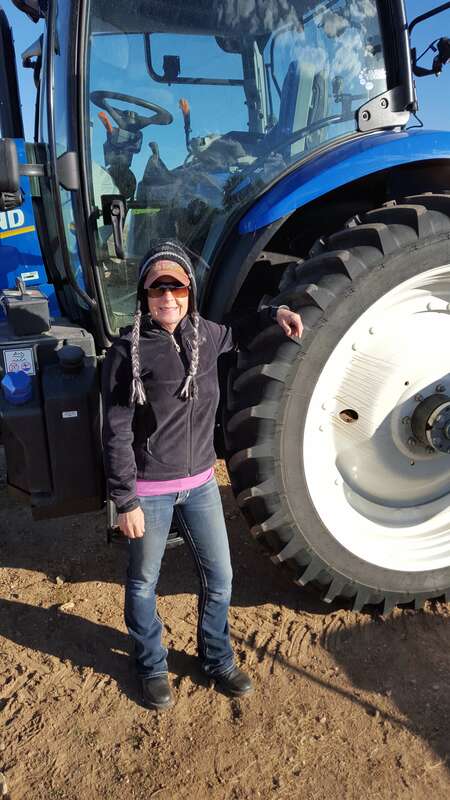 Follow her on Facebook at Phoenix Pinnacle Farms and on Twitter at @pinnaclefarmsaz.